Want to know what the best part about working at a school? (Okay, it's not the best part but a nice perk). Getting to have a Christmas break again just like a kid! Ours is a little short this year but even though my job is amazing and it makes me happy in a way no job ever has, even I need a bit of a recharge after the chaos that is December. So far my break has only consisted of trying to get rid of a 3 day migraine and finishing up some holiday shopping, but from Monday on I have declared it read-a-thon time. Tomorrow is baking and cleaning day and a couple of final errands before the holiday. Sunday will likely be too crazy to find down time for relaxing and reading, though I might find time to binge a few episodes of a show. Then I am tackling my TBR with a vengeance! 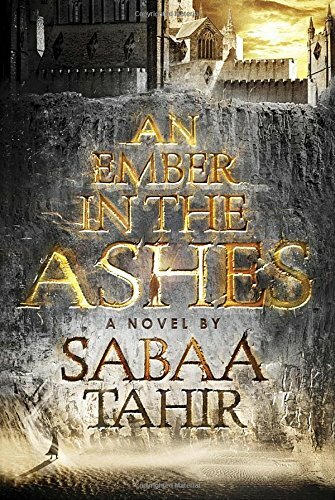 I'm currently trying to finish An Ember in the Ashes on audio. But it's sooooo good! The narration is phenomenal and the story so enjoyable I hate for it to end even though I already have the sequel ready to go. The two narrators, Fiona Hardingham and Steve West are definitely going into my top 10 to listen to. As is often the case this time of year, I'm so behind on ARC and review reading right now as well. 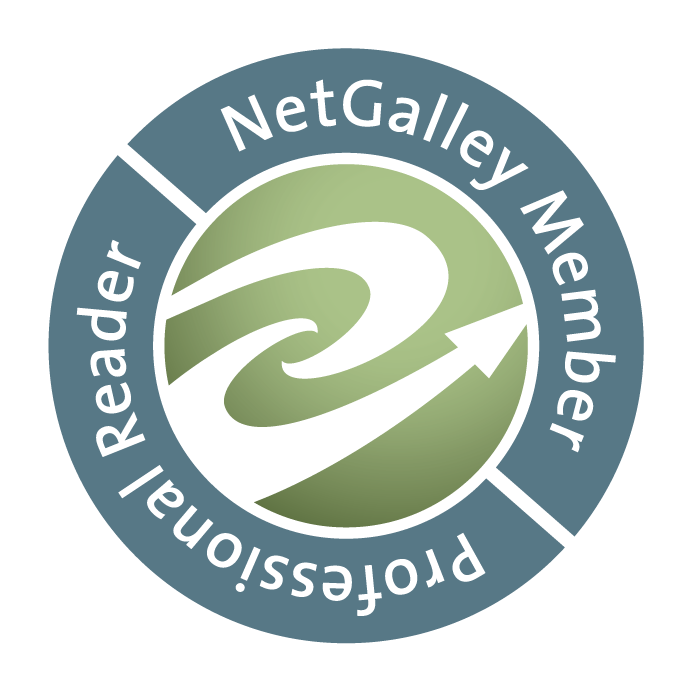 Strangely, I was going through NetGalley and most of what I'm due to review is non-fiction I'll review over on The Rhialist but also a few graphic novels and children's books. Now that I'm a paraeducator I've been extra motivated to check out children's books above my daughter's reading level. Well, I suppose I should go make my to-do list for tomorrow and get some rest. If I am fortunate tomorrow the migraine will be long gone. Cross your fingers for me, I am so sick of the pain, nausea, and photosensitivity. (Even my expensive prescription medication for them didn't work this time!!!) If you will be celebrating a holiday this weekend and upcoming week, please know that I'm wishing you companionship, peace, laughter, and safety as you do so. It doesn't matter to me what you do or do not celebrate, you deserve respect, happiness, safety and good health, love, and all good things. I wish more of the world would think the same not just during this season, but every day.